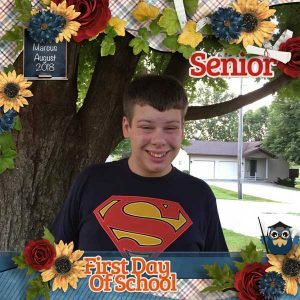 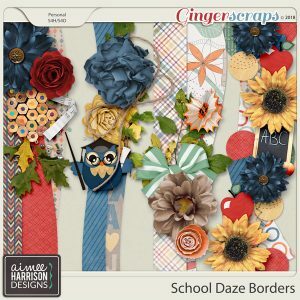 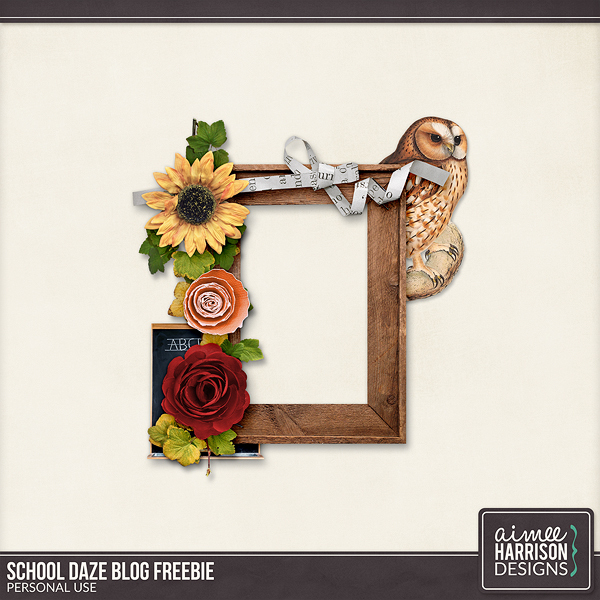 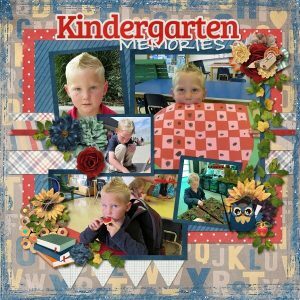 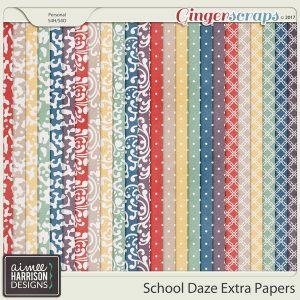 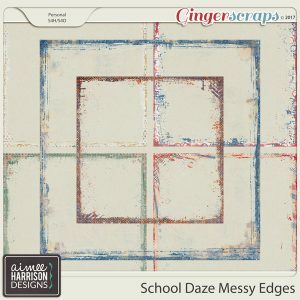 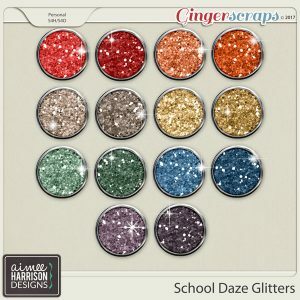 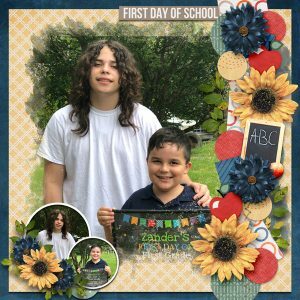 School Daze is perfect for all those school portraits, first day of school and teacher photos. 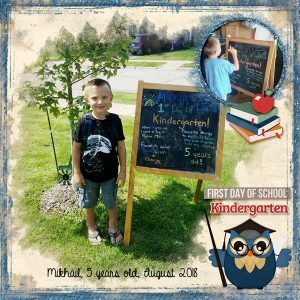 I love the owl! 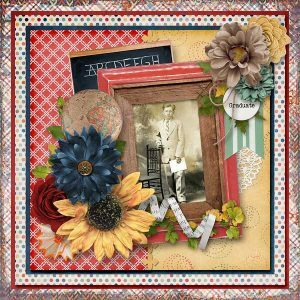 A pretty cluster created by me, I hope you enjoy! 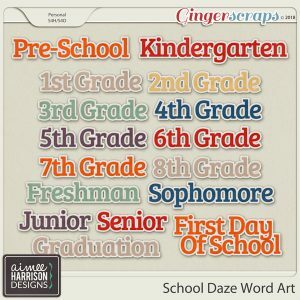 Tagged green, navy, orange, red, school, yellow. 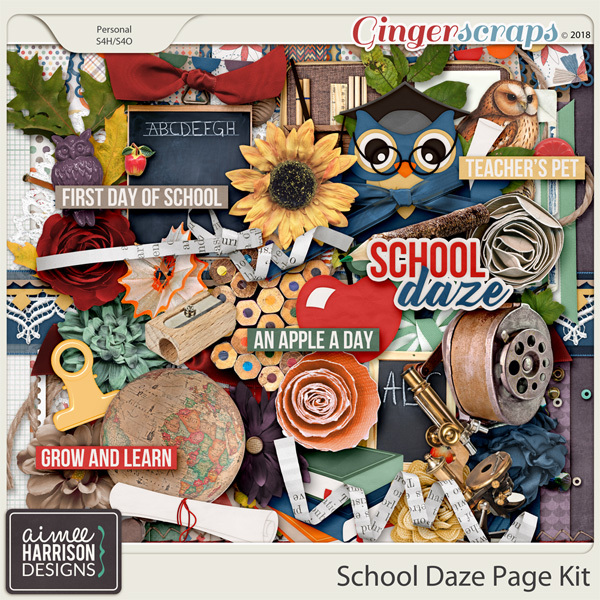 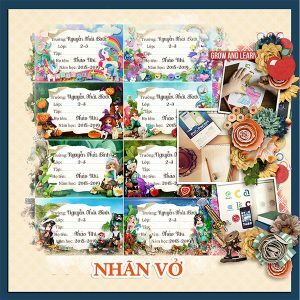 « New Planner Freebie from Kathy’s Scraps!